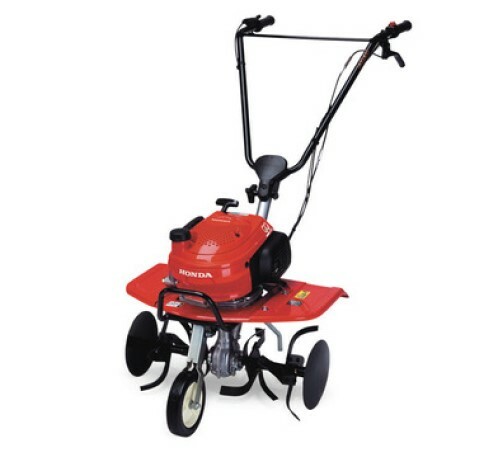 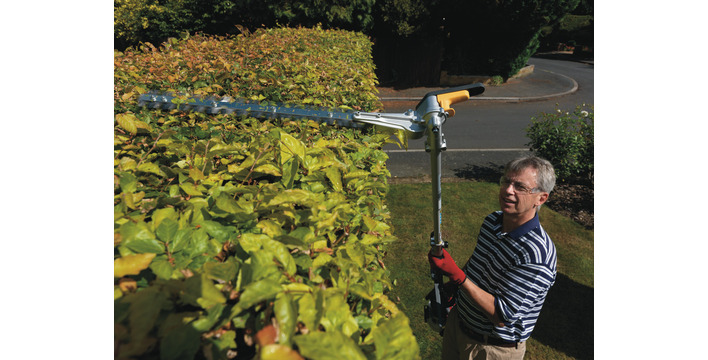 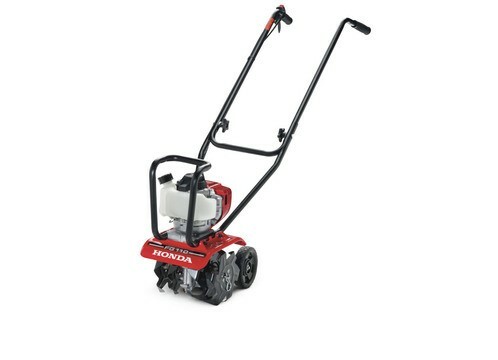 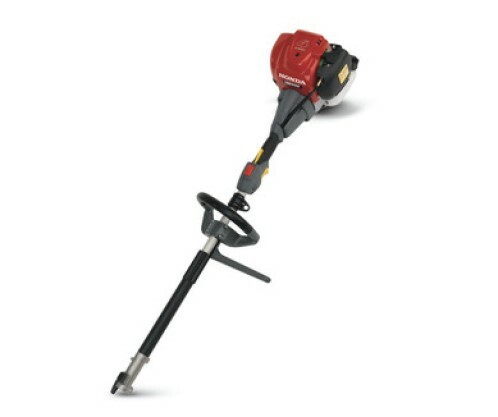 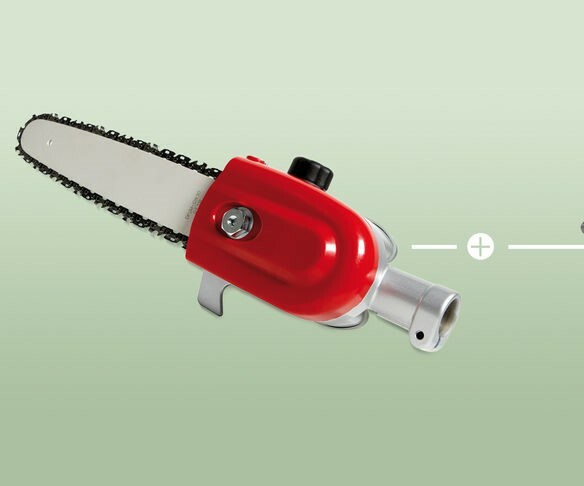 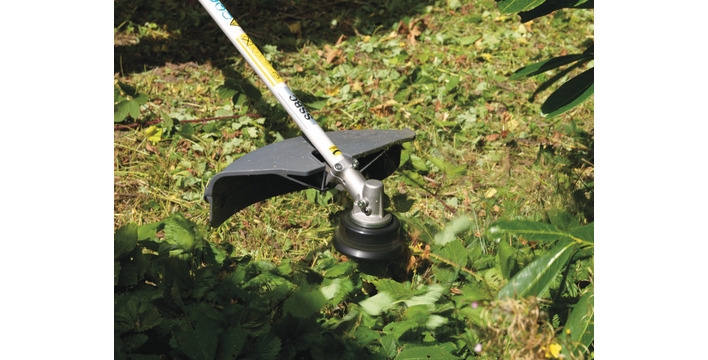 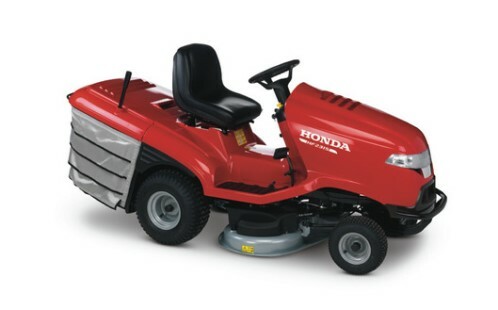 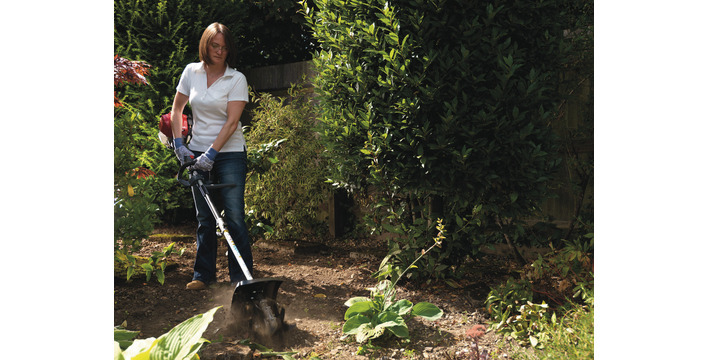 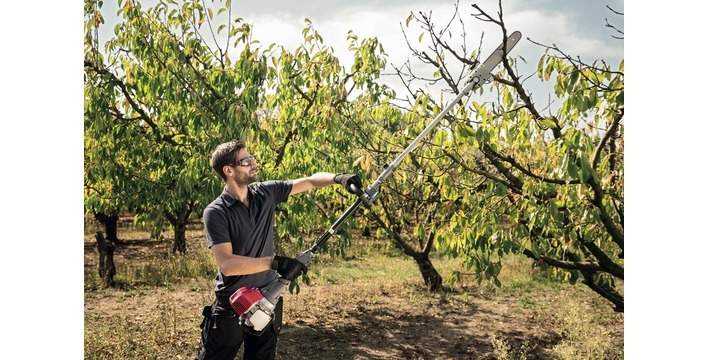 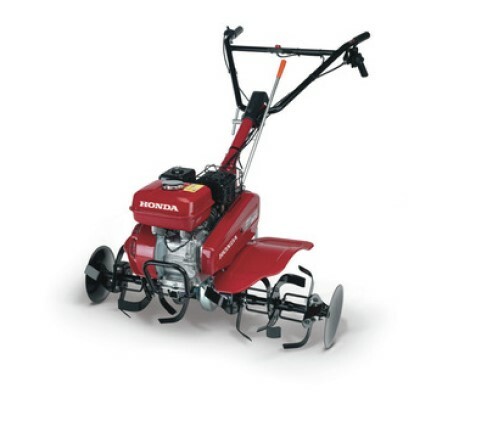 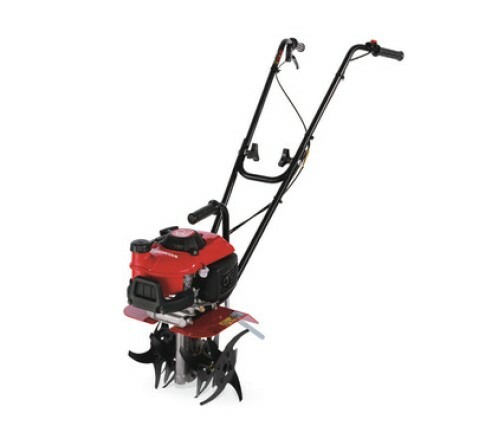 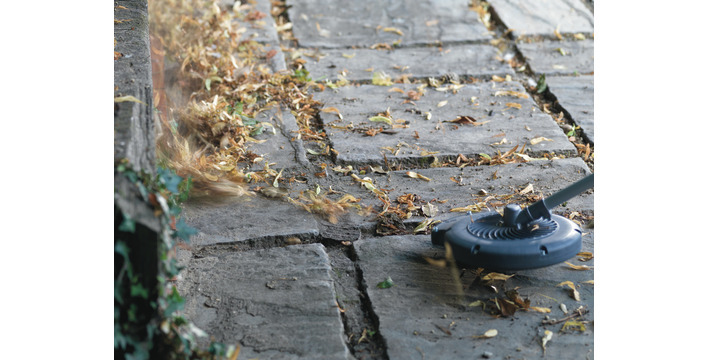 Honda mowers are designed around you with advanced technologies to help your lawn grow and flourish. 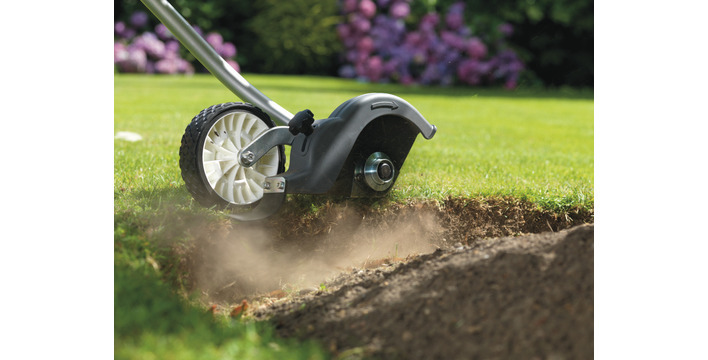 They’re quiet, safe, more environmentally friendly than ever before and a real pleasure to use – we call it “Engineering for Life”. 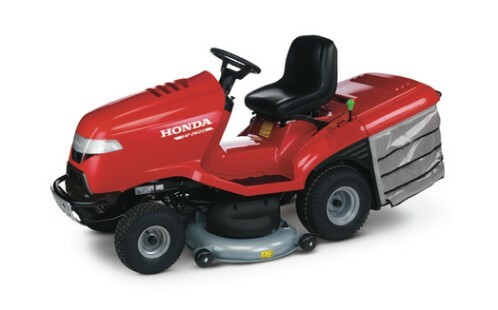 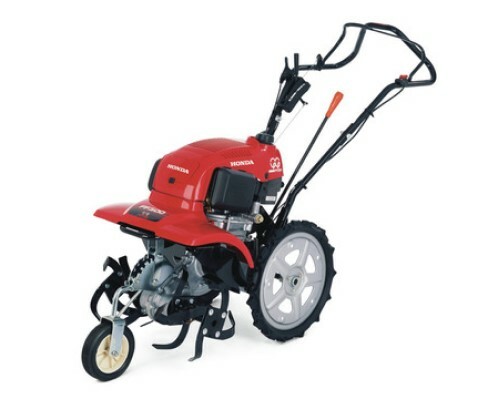 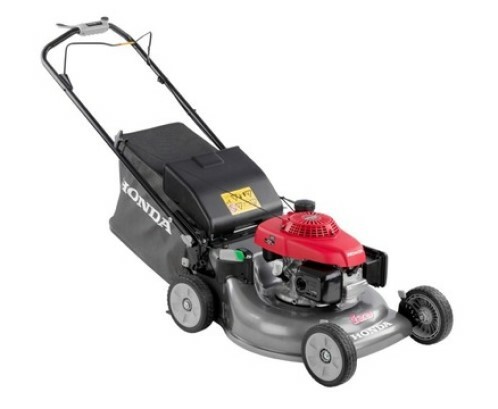 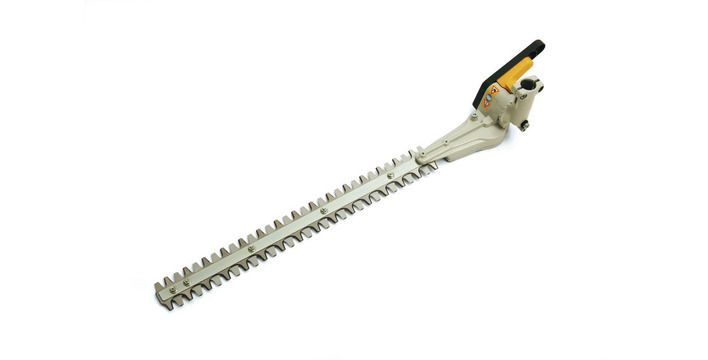 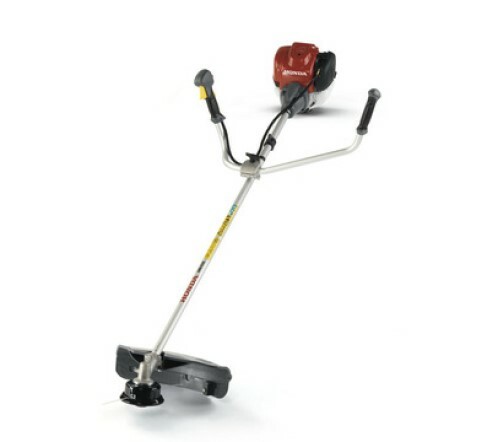 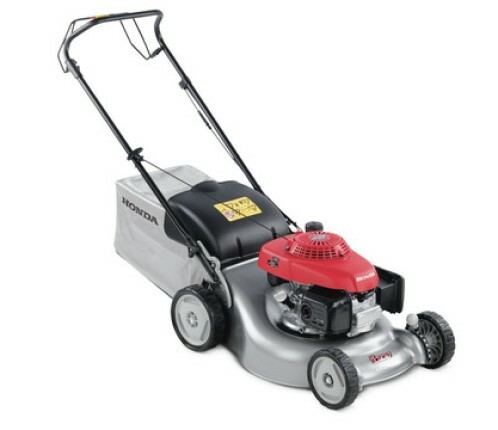 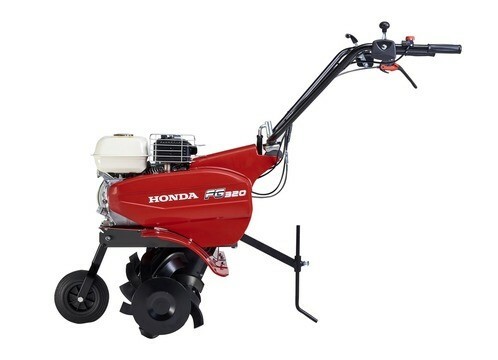 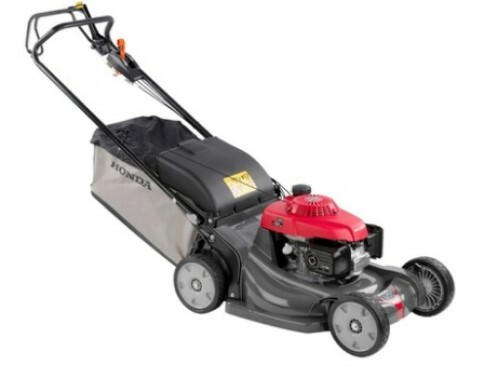 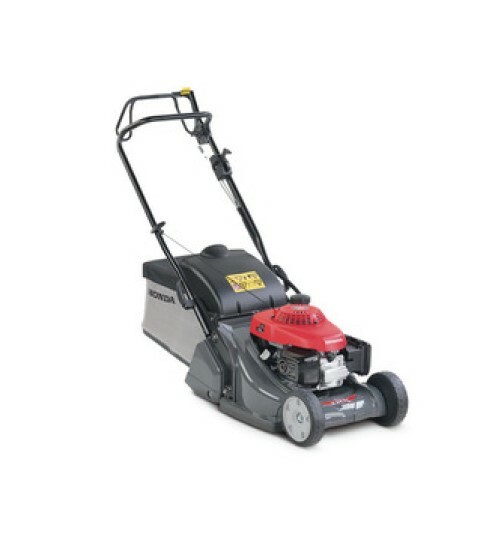 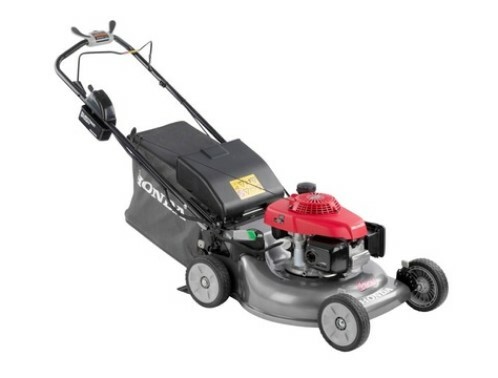 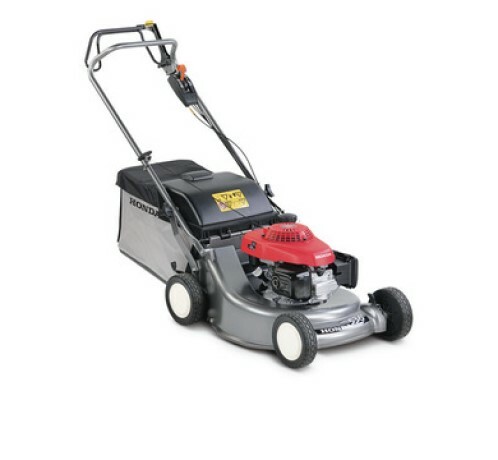 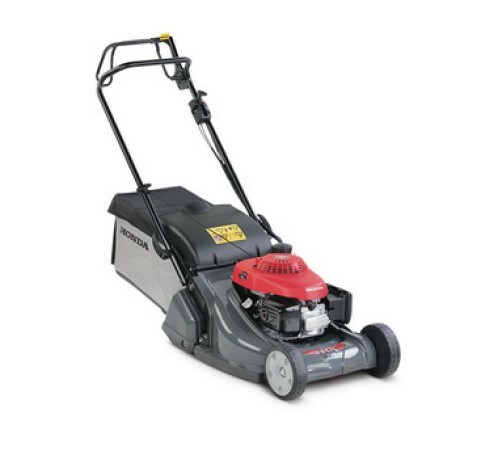 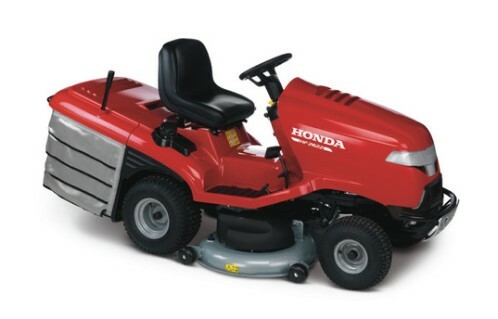 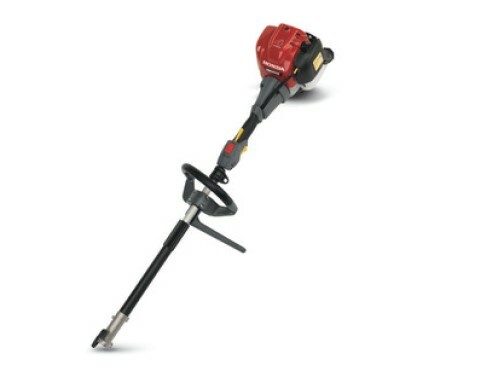 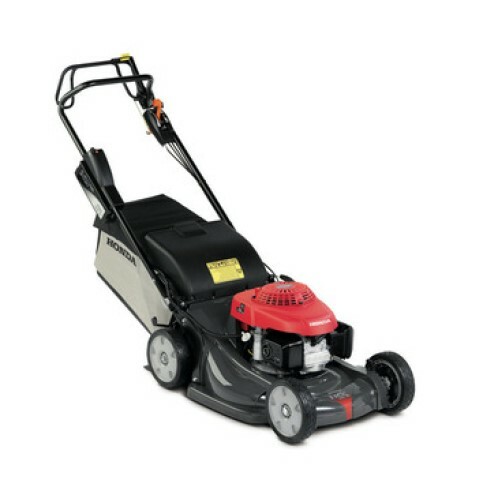 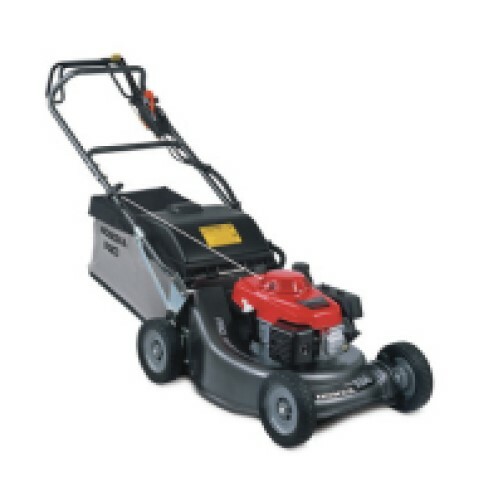 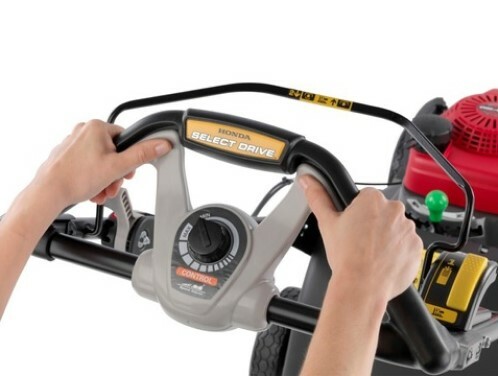 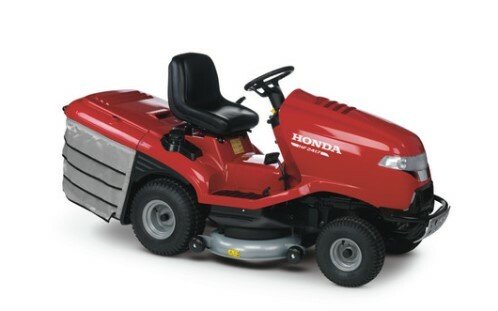 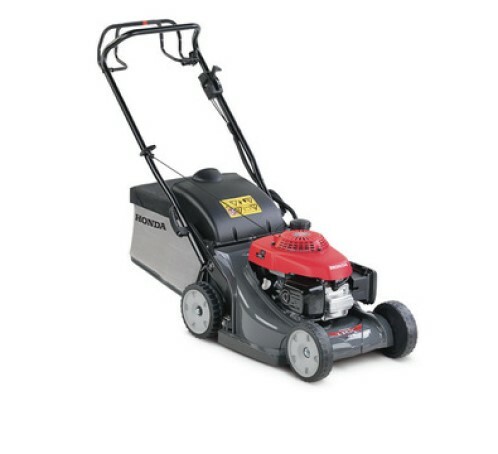 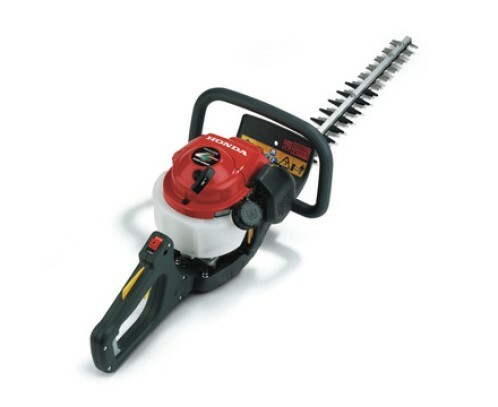 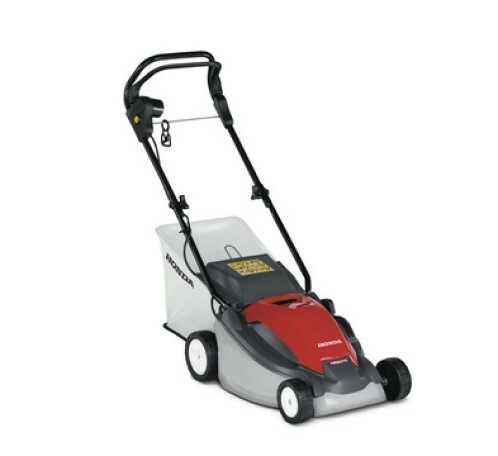 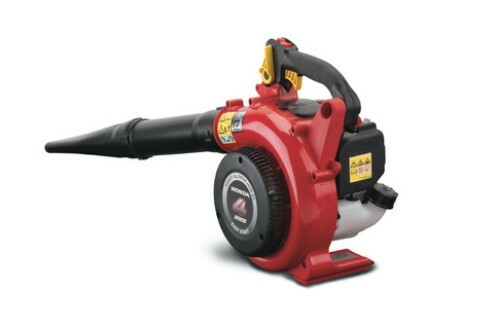 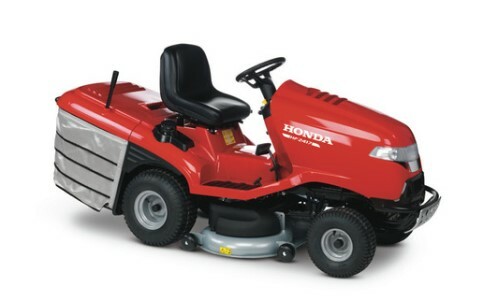 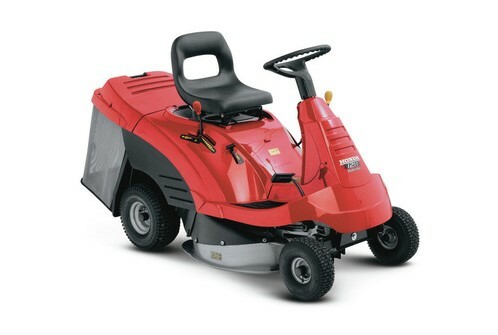 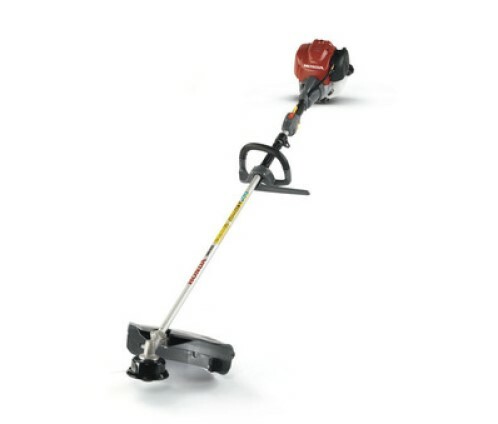 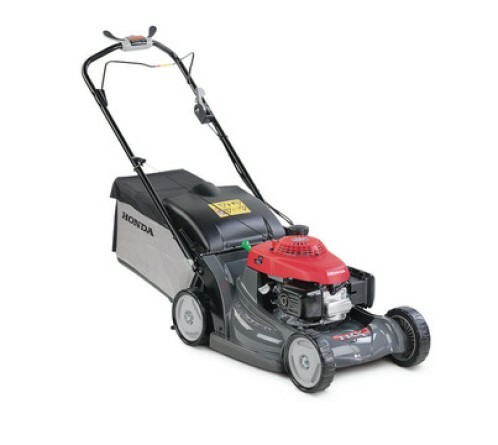 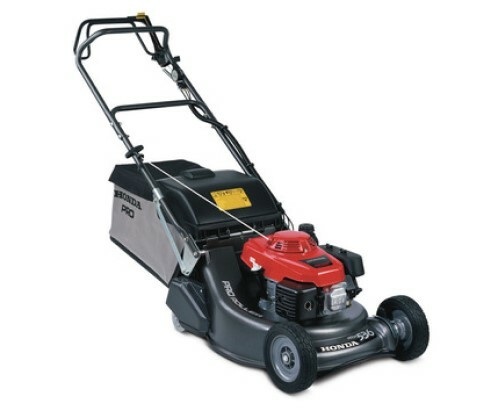 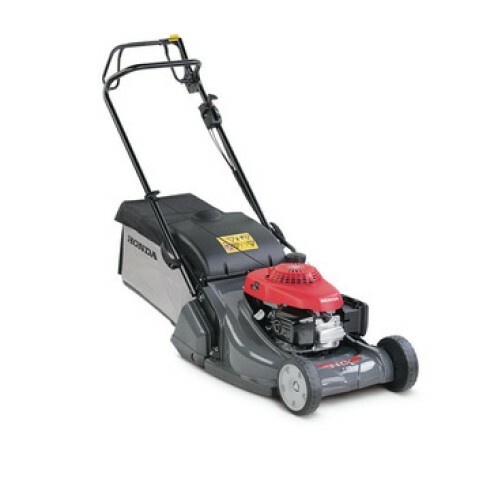 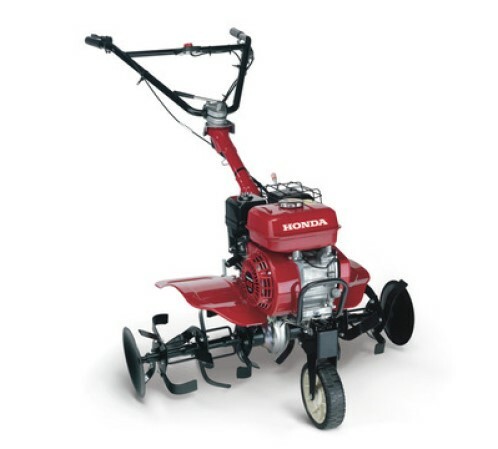 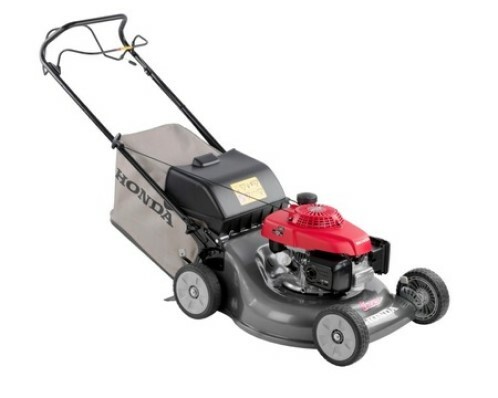 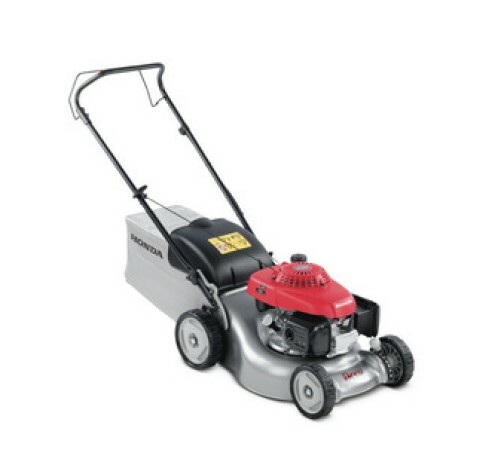 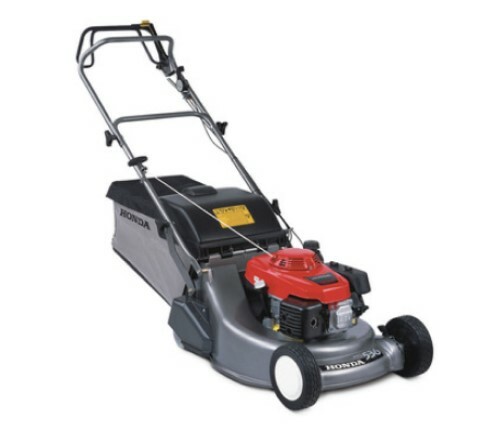 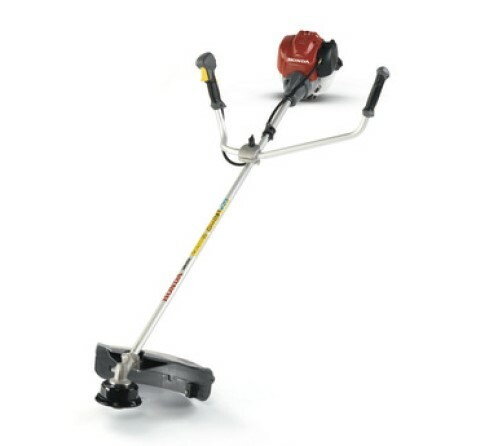 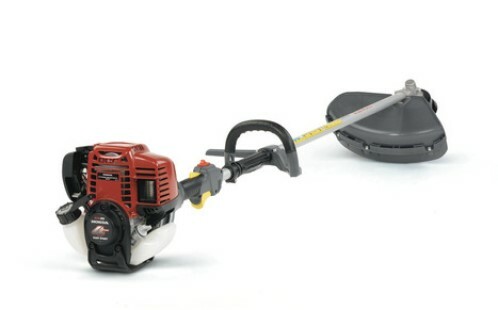 Honda created their first 4-stroke lawn mower in 1978 and pride themselves as being a reliable garden equipment manufacturer.